The city of Chernigov oblast. Priluki or Pryluky is a city located in Chernigov region of Ukraine. It is standing on the Udai River, about 140 km from Kiev. Area code - +380 4637; postal code - 17500. Local time in Priluki city is April 21, 9:16 pm (+2 UTC). The settlement was first time mentioned by the Russian prince Vladimir Monomakh in 1085. The fortress provided a shelter to the prince during the Polovtsy horde raid. Later, in 1092, the settlement was ravaged by the Polovtsy. In 1239, it was again devastated by the Mongols. In 1362, the settlement was captured by Lithuania. In 1569, Priluki became the part of Polish state according to Lublin Union. A lot of local people ran away in the Dnieper steppes. It was the beginning of the Cossack community. 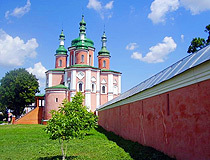 The settlement became the military center of Priluki Regiment in 1648. Later, in the 18th century, the border of the Russian Empire moved to the south and the fortress lost its military importance. 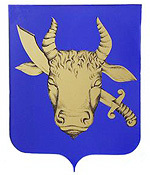 The town territories received the status of uyezd of Malorossiya Guberniya in 1781. 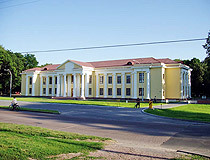 From 1802, Priluki became the part of Poltava Guberniya. 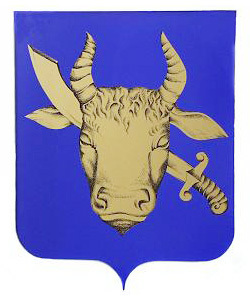 It was joined to Chernigov region of Ukraine in 1932. Priluki was heavily damaged during the World War II. 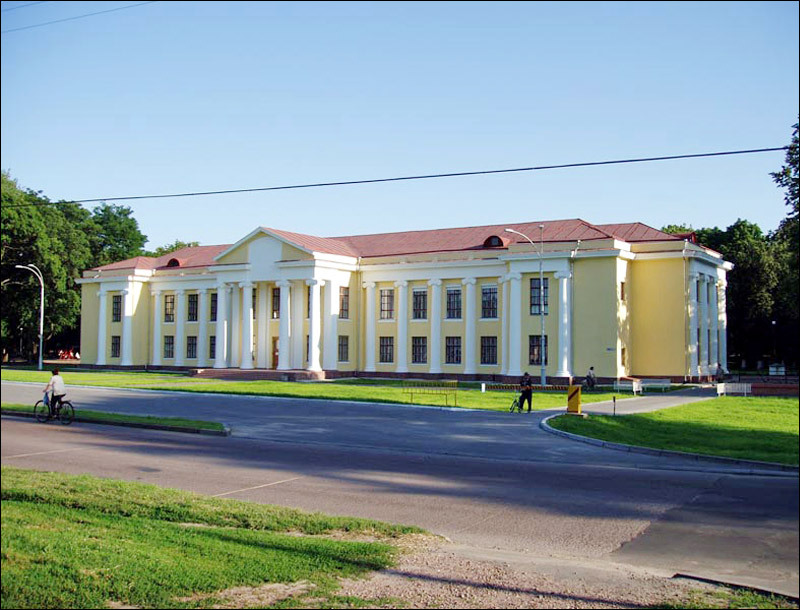 Today, it is an industrial, cultural and tourist center of the region. The town is known for its airfield - the largest in Ukraine. It was the main base of Soviet strategic bombers during the Cold War. There is a tobacco factory of British American Tobacco company in the town. 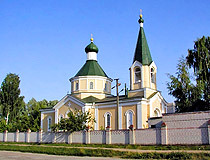 There are several cathedrals, churches and monuments in Priluki. 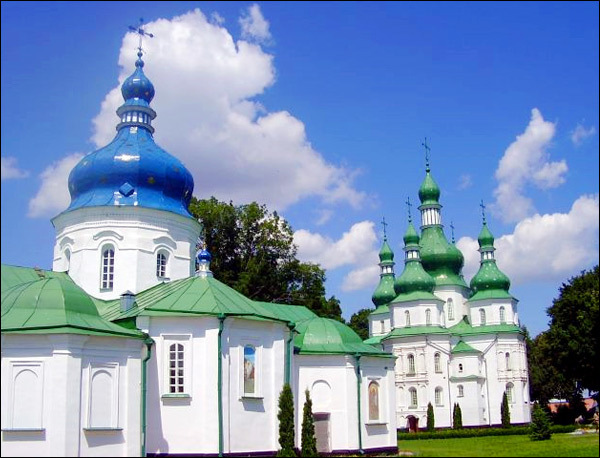 It is one of the oldest towns in Ukraine registered as a historical town of the country. 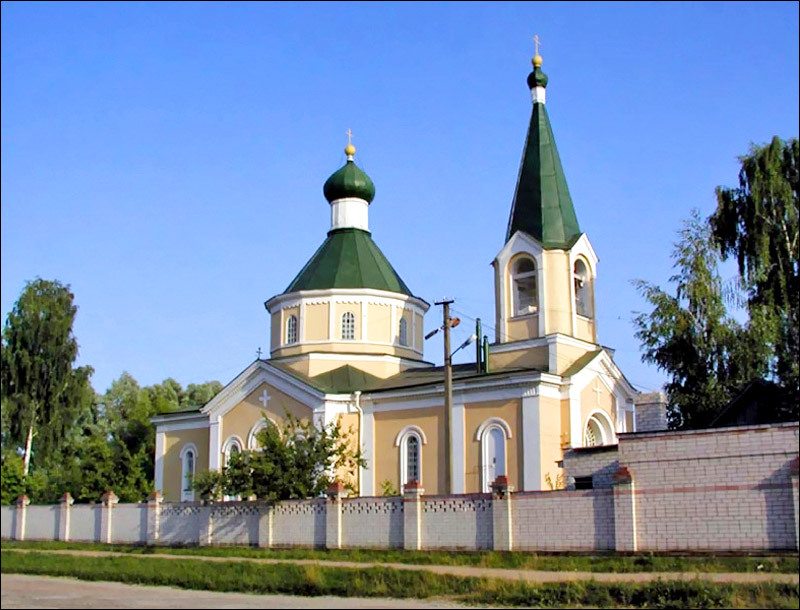 John the Foreteller (Ivanovskaya) church. The monument to Taras Shevchenko depicting the writer when he was 33 and lived in the town.